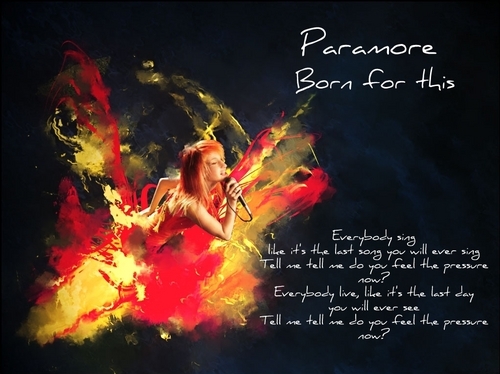 hayley williams দেওয়ালপত্র (born for this). . HD Wallpaper and background images in the The FP fam club tagged: band random paramore hayley williams.